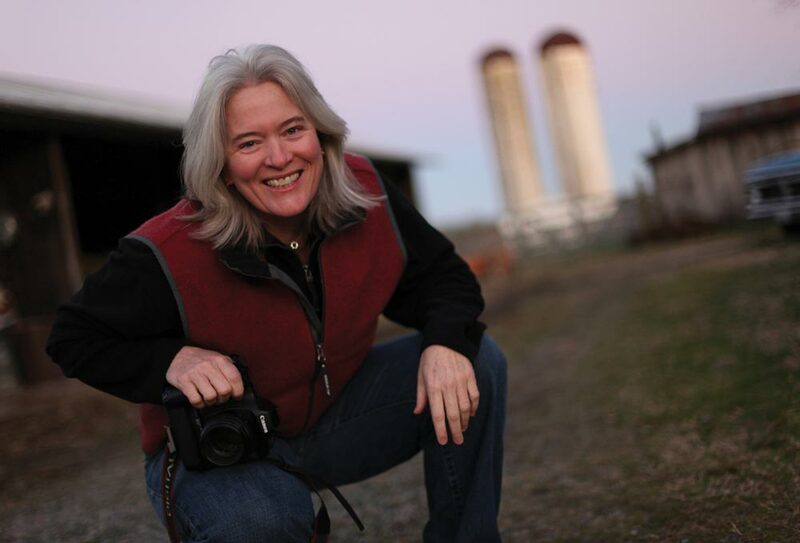 Nancy Andrews (Col ’86) is an award-winning photographer and managing editor for digital media at the Detroit Free Press. She’s won three Emmys for her video production work and published two books of photography. But before all that, she was a young woman growing up on a small farm in Caroline County, Va., thinking about college, and entranced by the idea of UVA. Andrews recalls her experience at UVA as an enriching, multi-faceted and exciting time. And an especially pivotal time—she came out as a lesbian. After stints at a Fredericksburg, Va., paper and the Washington Post, she moved to the Detroit Free Press. In addition to her newspaper work, she’s published a book of photography Family: A Portrait of Gay and Lesbian America and one about a friend of hers who had Alzheimer’s, which contains photography and spoken testimony called Partial View: An Alzheimer’s Journal. After graduating, Andrews says she heard about some anti-gay sentiment at UVA, so she asked a former teacher if she could visit and talk to students. UVA founded the Women’s Studies Program in 1979 and appointed Sharon Davie (Grad ’69, ’72) its director. The program ran faculty development seminars in women’s studies and launched Iris: A Journal About Women. 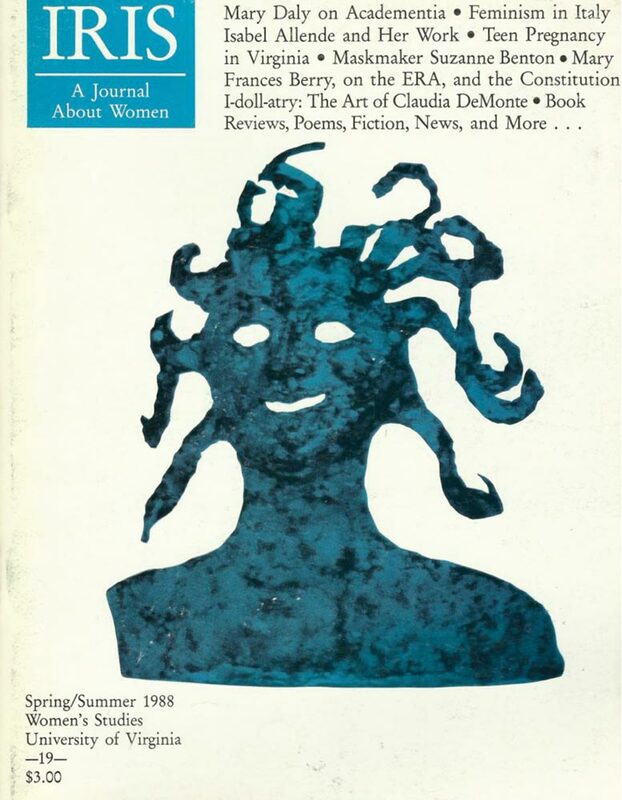 In 1989, at the recommendation of the Task Force on Women, initiated by President Robert M. O’Neill, the Women Studies Program split into the academic program and the Women’s Center, which provides services to students. 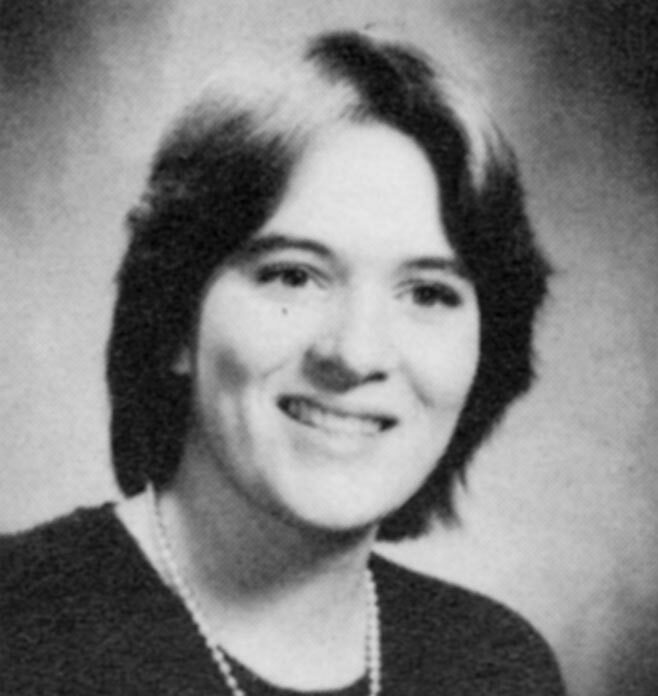 In 1990, Ann J. Lane became director of the academic program, now a major, and the first UVA student graduated in the field of women’s studies. As a student, Key was dedicated to academics and extracurricular activities; she was a Jefferson Scholar, the chairman of the Honor Committee, and a member of Delta Sigma Theta, a predominately black sorority. Key later became the president of the Alumni Association’s Board of Managers and a member of UVA’s Board of Visitors. “I consider myself very competitive, and I think that was something that was nurtured at Virginia. I had a desire to do the best at whatever it was,” she says. As an African-American woman, she found UVA’s community to be supportive of her desire to excel. As the chairman of the Honor Committee, she says that other concerns were far more pressing than race or gender. “It was a larger issue of the gravity of the single sanction system and what you had to learn about yourself and other people,” she says.